This entry was posted in All News, Events and tagged Healthy CA, SB 562 on March 12, 2018 by admin. 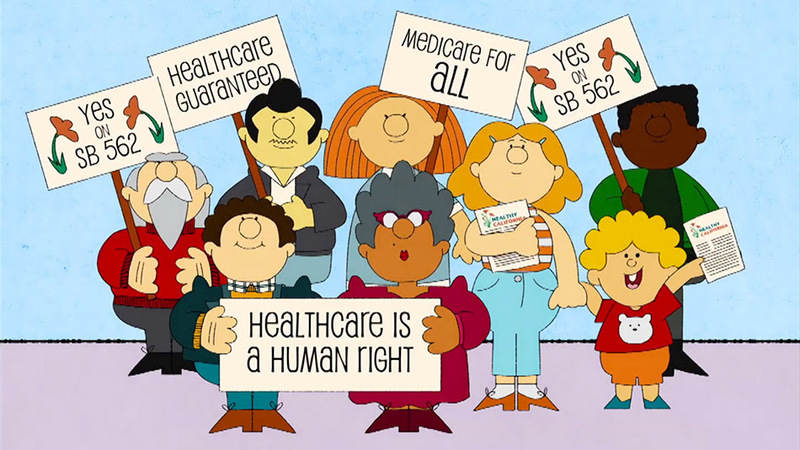 View and share our newest “Guaranteed Healthcare Rocks” video! Share our new “Schoolhouse Rock!” inspired video that illustrates how we can do “Better Than Before” when it comes to covering everybody! 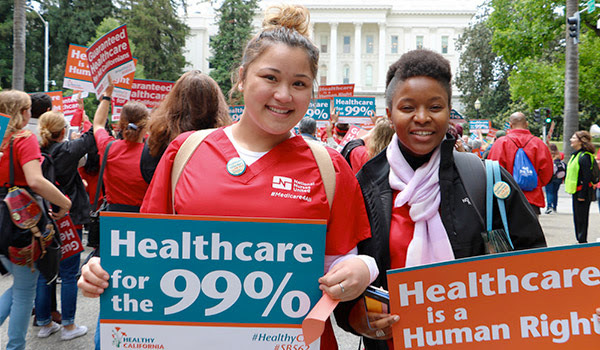 This entry was posted in All News, Features and tagged healthcare for all, SB 562, universal healthcare on August 5, 2017 by admin.